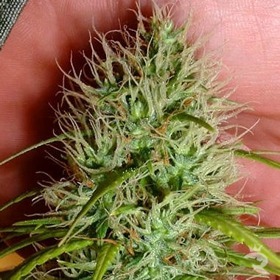 This is a variety with big fat tops, long cola's and a lovely fresh caramel smell. It has been bred for the last 15 years with lots of success. 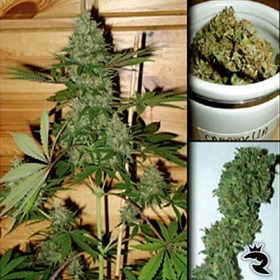 The Indoor Mix is simply a hodge podge of the available Cannabis seeds suitable for indoor cultivation! 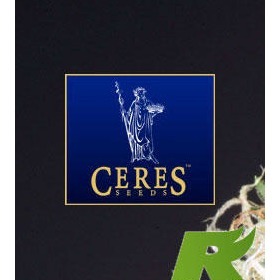 It is just the best from Ceres Seeds in one pack! Dark Horse's Strongest Sativa - 32% THC! 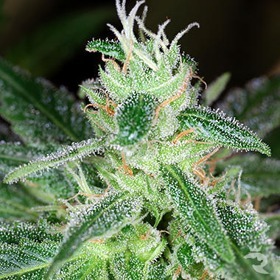 If Chem Berry D was any stronger, it wouldn't just melt your face, it would blow a hole right through your skull! It smells like classic Chem funk with strong hints of strawberry. 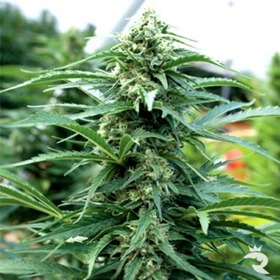 Cherry OG - You Know It's Going to Be Good! With a name like Cherry OG, you know this is the sh*t! 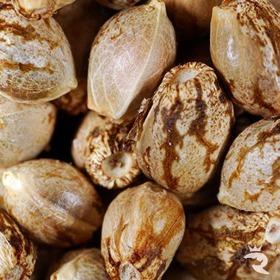 Extremely dank with flavours that range from the sweetest cherry to extremely sour diesel, these impressive cannabis seeds always deliver. Get'cha some! Need Something Potent, Sweet & Tasty? This Is Your New Seed! When it comes to candied fruit flavour, Cherry Wonka is beyond compare! DHG blended Juliet #3 (Fruit Snacks pheno) with Gobstopper to come up with this 8-week Sativa.